Pretty Taeng :''>. 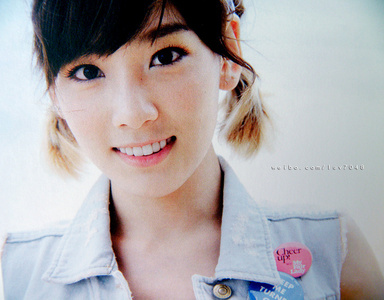 Unni taeng ♥. Wallpaper and background images in the Kim Taeyeon club tagged: taeyeon.